Discussion in 'Lifestyle & Culture' started by Suedey, Jan 4, 2019. I'm reading Munro now. TALANT! I'm halfway through The Line of Beauty and I'm not sure yet how I feel about it. Dear Life was fantastic. Runaway is next on my list. She is such a wizard. I can't even begin. These posts make me so happy. She really is an absolute legend. Slowly working through her oeuvre. I think of got The Beggar Maid on my list at some point. However, characterisation was an issue for me. 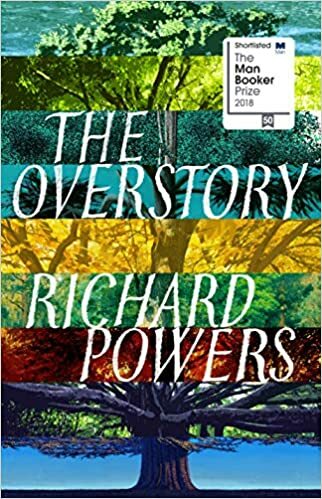 I did not care much for any of the main characters, least of all the protagonist himself (Nick Guest). Maybe some of it was lost on me in the name of subtlety; then again, I think not. Still, very much a worthwhile read and recommended by the Suedette jury. Just finished this ‘If Cats Disappeared From The World. Just starting the Pat Benatar autobiography. I'm officially halfway through my reading goal. 20 books so far. One of the best ones has been Half of a Yellow Sun by Chimamanda Ngozie Adichie. Loved it. I’m also halfway through my goal, at 15.
btw, Edouard follows me on Twitter. Suedey and jivafox like this. I realise this makes me sound like an ungrateful monster but STANDARDS! Shirley and jivafox like this. I'm 8 books through my list. Starting to lose steam a bit. I blame The Little Friend, @jivafox ! Ok I love The Little Friend but I didn’t write it! If you’re really struggling I would recommend just reading the rest of the plot summary, because you will NOT be happy by the end. I am just about halfway through and it’s picked up a bit by god it’s a slog! Still struggling but once I'm done I'll move on to two short novels/novellas, and then if I can join in on Moopy Book Club then I will but oh dear what can I do. and it’s FABULOUS so far. hysterically funny and expands a lot more on the (already amazing) film. 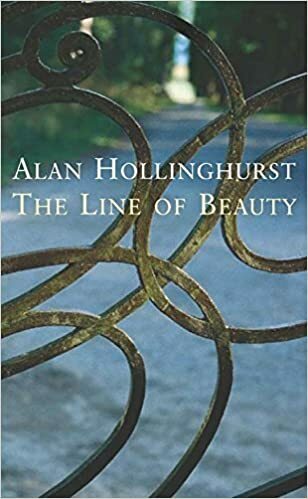 I'm reading the latest ALAN HOLLINGHURST now. Seems like the usual tale of PRIVILEGED QUEENS so far but who would expect anything else? That one's on my listette.